Summers are on its apex, and this scorching heat works no less than a rain on one’s parade. Not exactly a great time to party, right? Here’s a simple solution for all the bibliophiles to get you occupied for a fortnight! 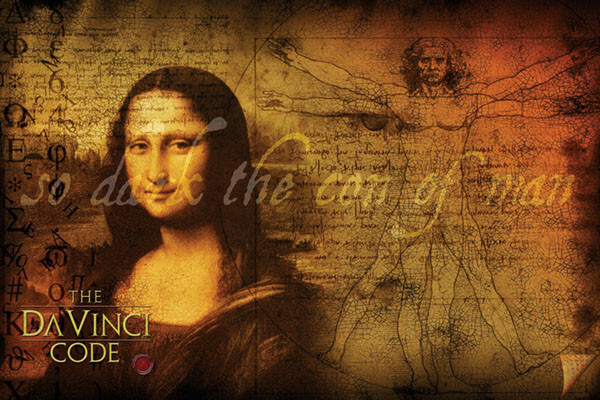 ‘The Da Vinci Code’ written by the very celebrated Dan Brown is a must read. The protagonist, Robert Langdon, and Sophie Neveau start with deciphering clues to solve a murder mystery which later, turns out to be an altogether different quest. Here I’m giving you 5 concrete reasons why this must be your first choice this summer! A Length Is Just A Number! It is a whopping 593 pages of ultimate thrill and suspense jammed up with jaw-dropping cliff-hangers. It is a bit on the lengthier side, but as I said, length is just a number. It is not at all boring and in no instance you’ll find an unnecessary drag in the story. 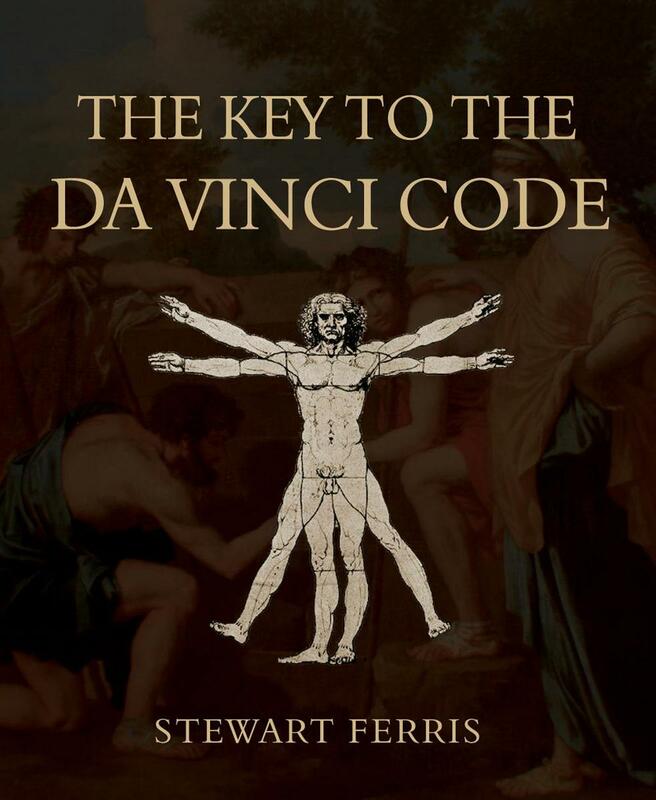 Personally, I gained a lot of knowledge through it ranging from the Vitruvian Man, Cryptography, and Anagrams to famous paintings like Mona Lisa, The Last Supper and much more. This is a sure page-turner and provides a good amount of anticipation from beginning to end. A perfect companion for your sluggish self, this book doesn’t allow you to fall asleep nor does it ask you to sit with a dictionary. Apart from a few phrases written in French (which you can easily convert to English using Google Translate), the basic vocabulary used in the book isn’t too hard to understand. The main emphasis is given on its intriguing storytelling rather than the choice of unusual words. If you fall in love with conspiracy theories as hastily as I do, then this is it! 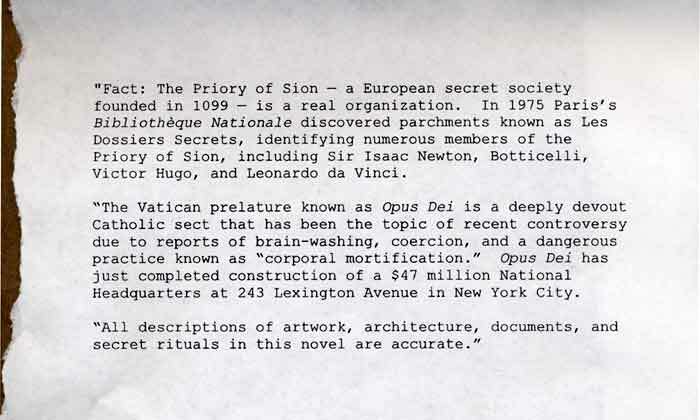 Even after you have completed the novel, you’ll find yourself on Google searching about (spoilers) Jesus Christ, Mary Magdalene, The Holy Grail, Keystone, Priory of Sion, Leonardo Da Vinci, Opus Dei and much more. You’ll watch dozens of documentaries just to testify that whatever you read wasn’t a total fiction. Adding to the merits this book has, many authors have written a totally separate novel just in order to give their opinion on the theories it provides. 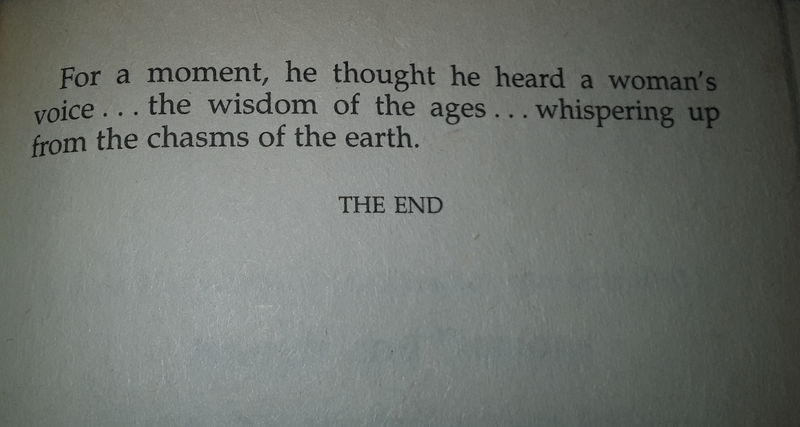 Trust me, this novel is going to shake your very foundations about faith and religion. Even though it is a very famous book, even a fresh copy isn’t much costly. In India, you can buy this worth 200-300 bucks online. If you are a Delhiite, and OK with second-hand novels, then you can buy it from Nayi Sadak, Chandni Chowk at a seriously very low price (as less as 50-100 bucks). 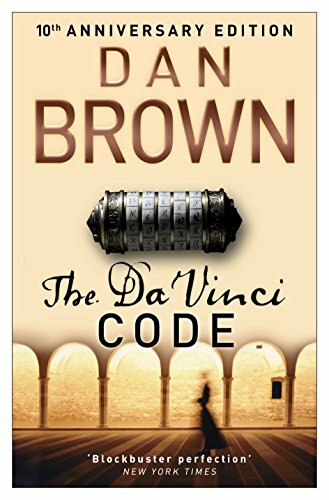 A Dan Brown set of 3 is available on BookChor(.com) which includes this book and two others at just 98 bucks each. 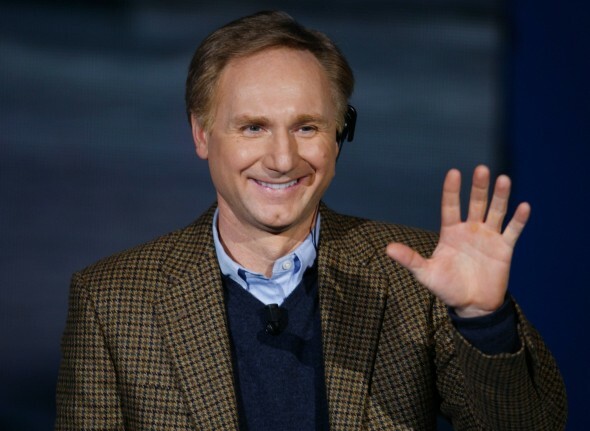 Dan Brown Is, After All, Dan Brown! The way he writes, it’s a completely different world altogether. He knows how to bind you up with his unnatural way of narration. Not for once, you would feel less than watching a movie. This book was adapted into a movie in the year 2006 with the same title and to be very frank, that 3-hour long movie did great injustice to the book. The movie isn’t even near to what you’ll read and learn, and I’d highly recommend you all to buy it and go on binge reading! More such book reviews are soon to follow, so don’t forget to subscribe to our website! If you want to share your views and experiences, whether good or bad, don’t hesitate to share with us on aashnamalanii@gmail.com and we might just share your views on our website! This review article has been submitted by Vishruti Singh (Intern). Know how you can Intern With Us. All the pictures belong to Google unless mentioned otherwise.